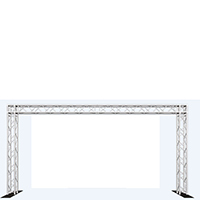 Chicago DJ Equipment Online Superstore - PIONEER DJ CD PLAYERS AND DIGITAL PLAYERS AT THE LOWEST PRICES! 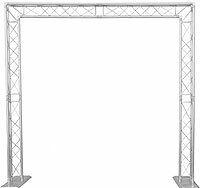 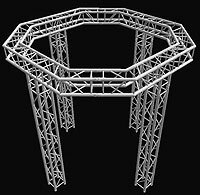 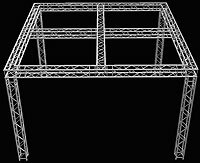 Uses straight 3' sections of truss and 2 arch sections with 2 baseplates.Perfect for use as a mount for your plasma or LCD TV's. 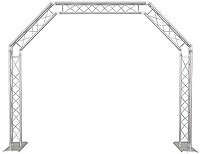 Use this system to replace your crank up truss system for that professional look you have always wanted. 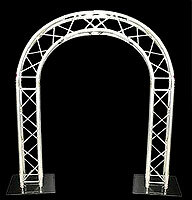 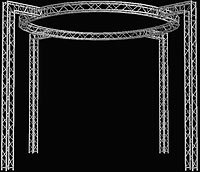 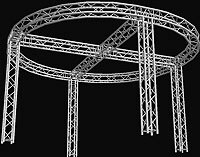 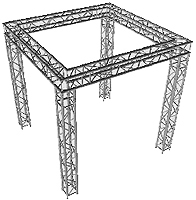 Uses straight 3' sections of truss and 2 arch sections with 2 baseplates. 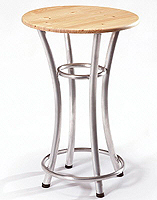 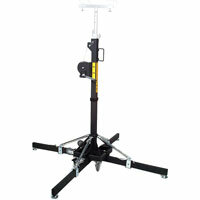 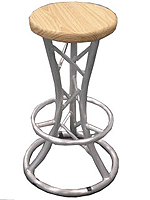 Perfect for use as a mount for your plasma or LCD TV's. 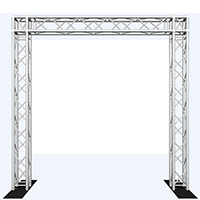 Use this system to replace your crank up truss system for that professional look you have always wanted. 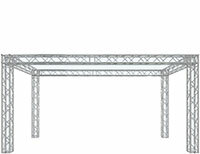 Max Height 15.7ft, Max Vertical Load 350lbs. 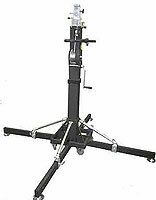 Unit Weight 150lbs.